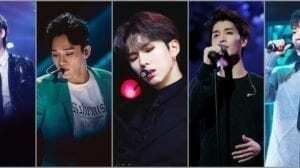 Day6 (데이식스) currently consists of 5 members: Sungjin, Jae, Young K, Wonpil, and Dowoon. 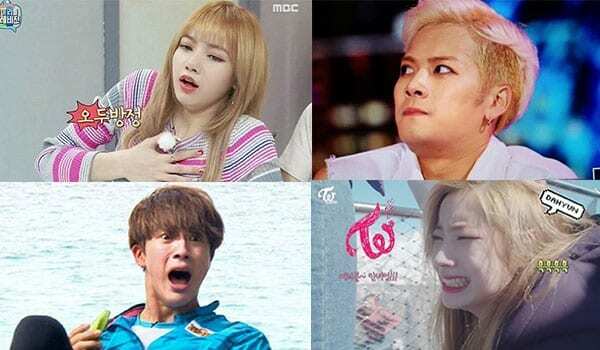 The band debuted on September 7, 2015, under JYP Entertainment. – He was born in Busan, South Korea, he later lived in Seoul. – His hobbies are sport and games. 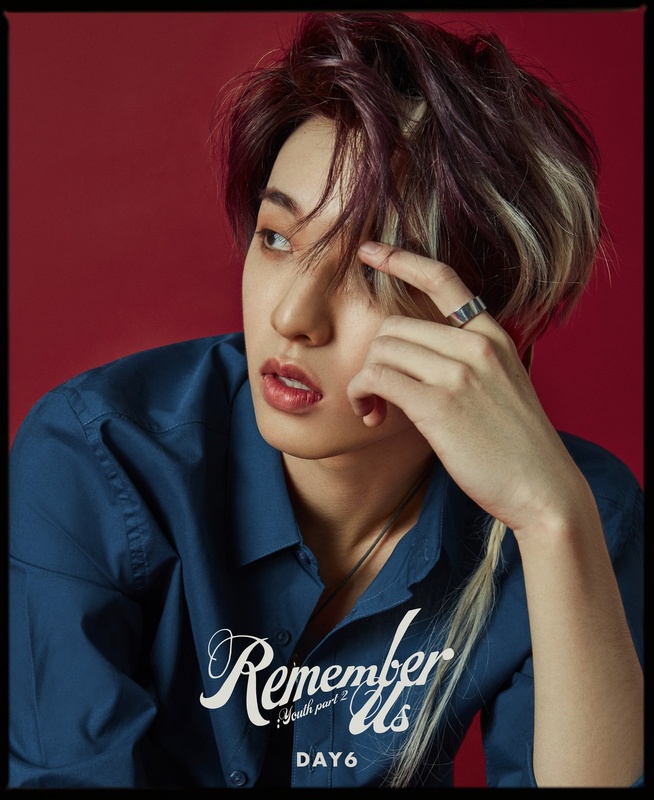 – He was a member of the original formation of Day6 known as 5LIVE which made its soft debut in promotions in 2014. However, the band changed their name after fans compared them to American band Maroon 5. – Nags the maknae line a lot. – Good friends with JB of Got7 and with Sandeul from B1A4. – According to Jae, he looks like Lee Min Ho. – Is really a good dancer but he always does an ugly dance when asked to dance in broadcasts. – Jae calls Sungjin “Bob” because Jae says he looks like Bob the builder. 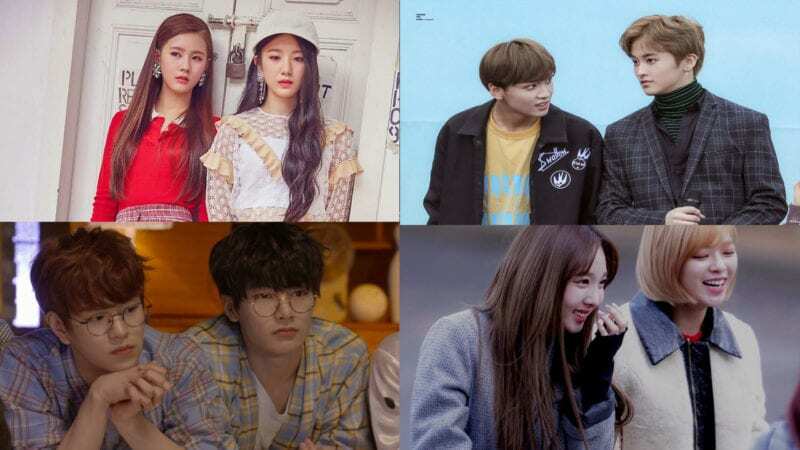 – Sungjin actually appeared in an episode of Hidden Singer in season two where he competed against JYP himself to see who sounded most like JYP. He passed the first two rounds but was eliminated in the third round with most of the votes (to which he didn’t sound like JYP). – Young K called Sungjin the “Mosquito head hunter” in Day6’s first DJ Vlive since he always kills mosquitoes. – Sungjin was on Weekly Idol ep. 305 as a masked idol. 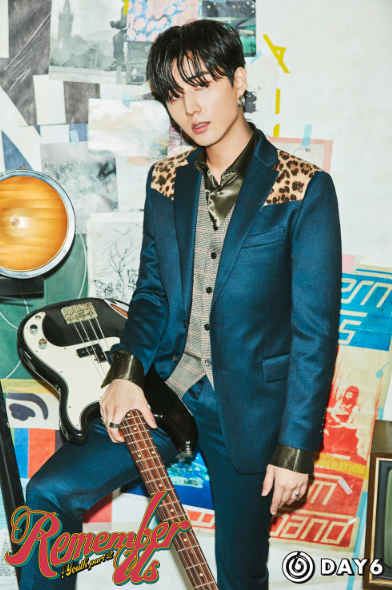 – Jae attended Cerritos High School in California and California State University, Long Beach. 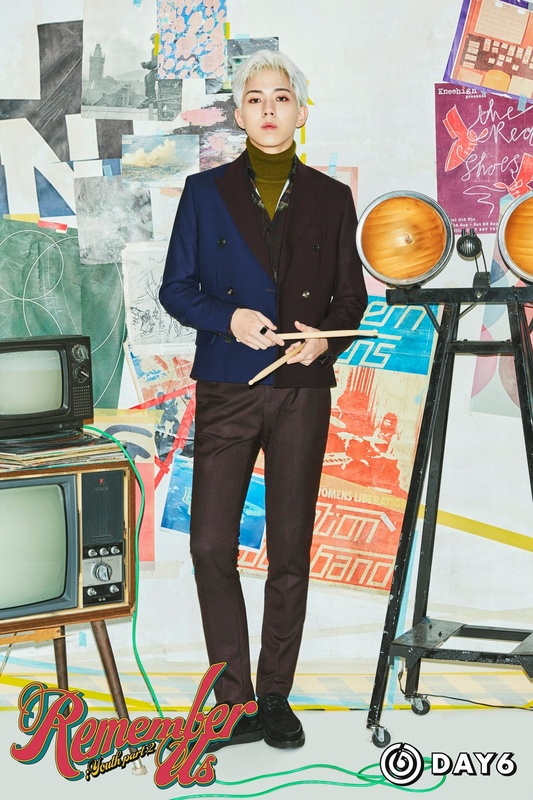 – He placed 6th on Kpop Star season 1 and signed a contract with JYP Entertainment. – Also called hashtag king because he uses a lot of long hashtags. – Jae was MC in ASC (After School Club) along with 15&‘s Jimin, U-KISS‘s ex member Kevin. 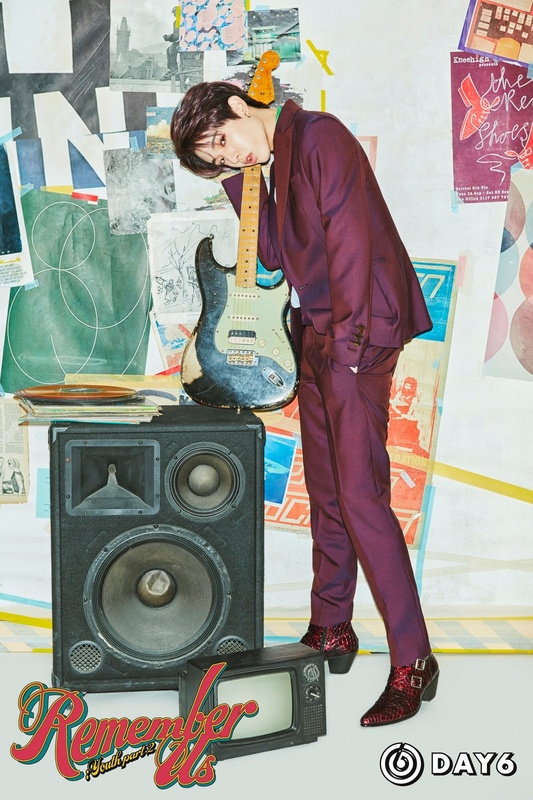 – He used to edit Day6’s own wikipedia and played with members’ nicknames. – Loves his foam cleanser a lot. – Jae is allergic to pollen, he said that in his vlog on youtube. – Jae is friends with The Rose members, especially Woosung and with K.A.R.D.’s BM. 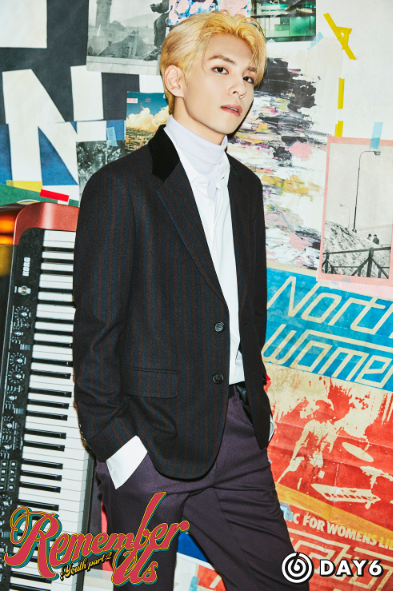 – He’s born and raised in Ilsan, South Korea, and moved to Toronto, Canada, to attend high school. – He lived in Toronto for about 4 years. 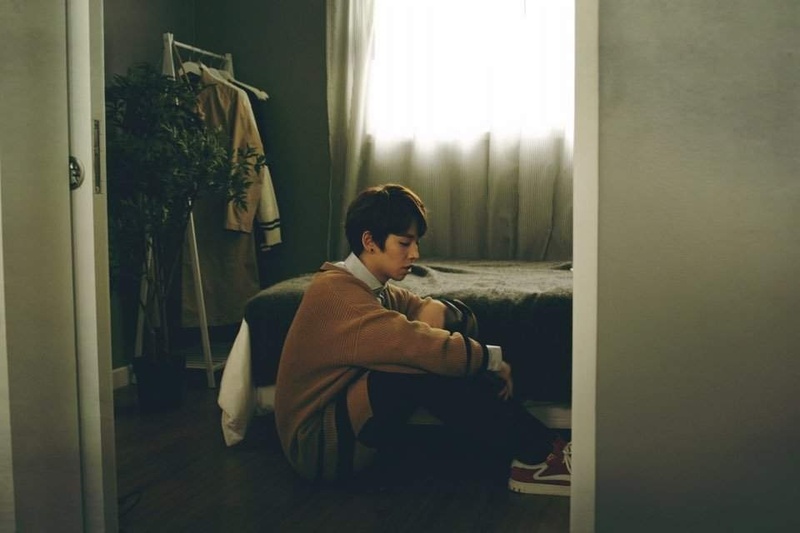 – During middle school his dream wasn’t to be a singer, but a basketball player. 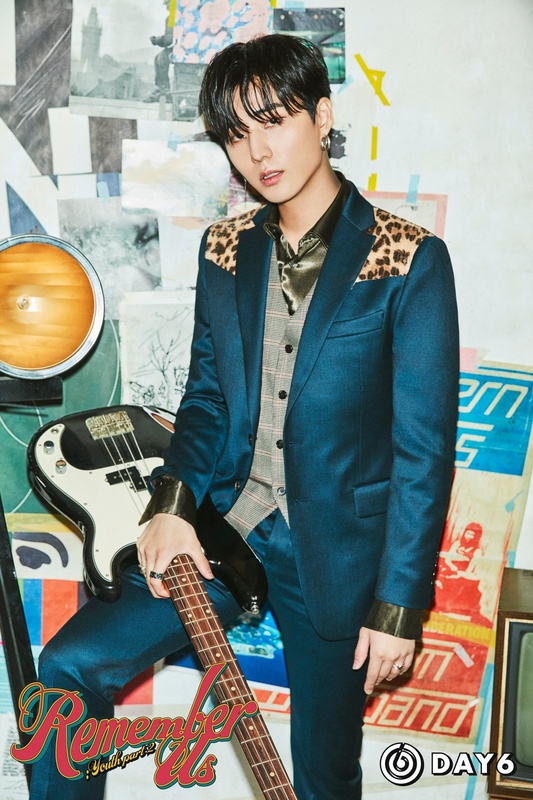 – He began his career in 2010 under the name Brian Kang as a member of a musical trio in Toronto, Canada. 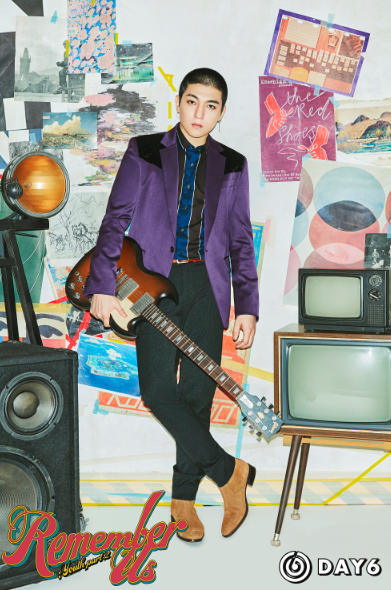 – Young K was Scouted by JYPE with his band member Don Lee from 3rd Degree in Toronto to come to audition for JYPE. – He was a member of the original formation of Day6 known as 5LIVE. – He appeared in Dream High 1 & 2 as a backup dancer. 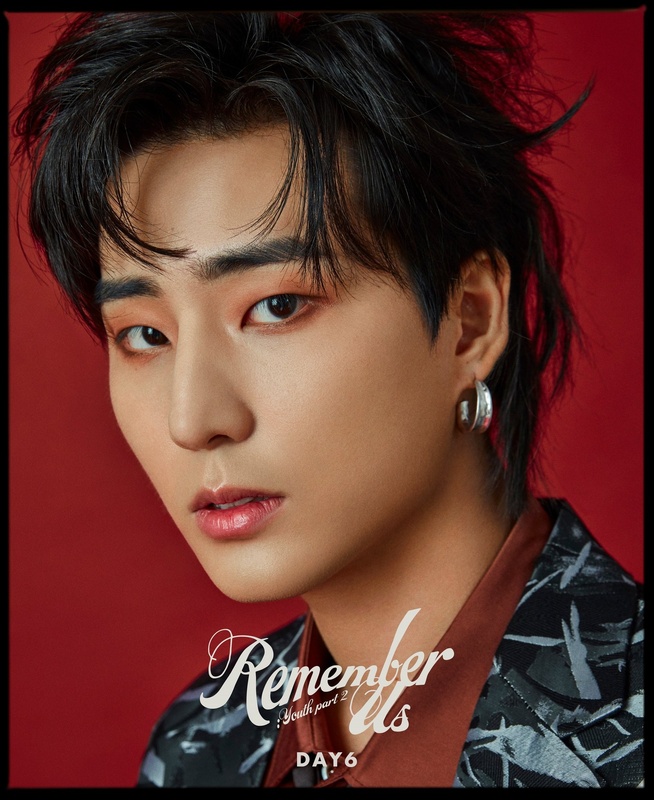 – Wants to be called YoungK but everyone calls him Brian. – Their group won 1st place in a Math Dance Competition (which was held in Canada, and their group consists of his friends in Canada). – Is really a good dancer. – Dowoon having vocal lessons makes him happy. – He spent Christmas 2016 alone, drinking grape juice while watching cartoons. – He studied business management. – Has contributed a lot in writing their songs. – Is a living dictionary when it comes to the Korean Language. 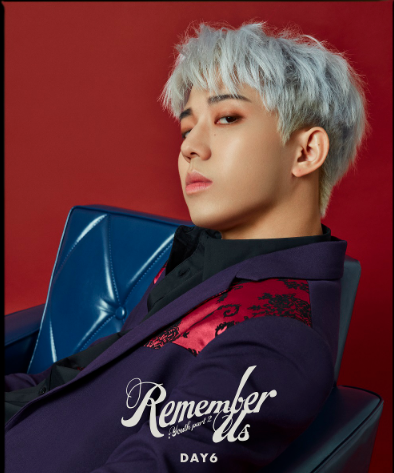 – He almost debuted in a dance group along with Wonpil. 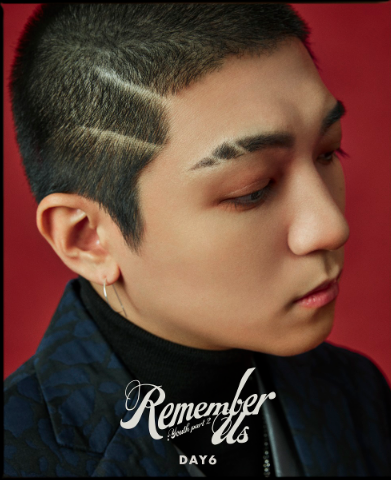 – He was one of the founding members of 5LIVE, the original name of Day6. – Hobby: collecting action figures. 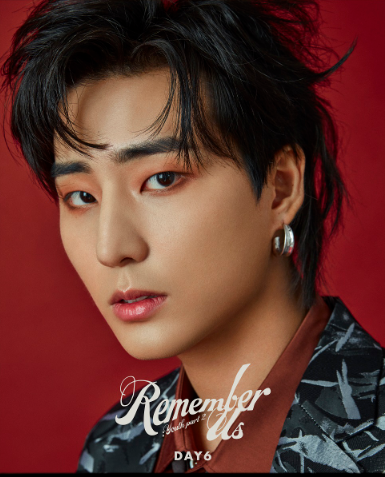 – Both he and Young K are secondary vocalists for Day6. – 4D among the group. – Has lots of aegyo. 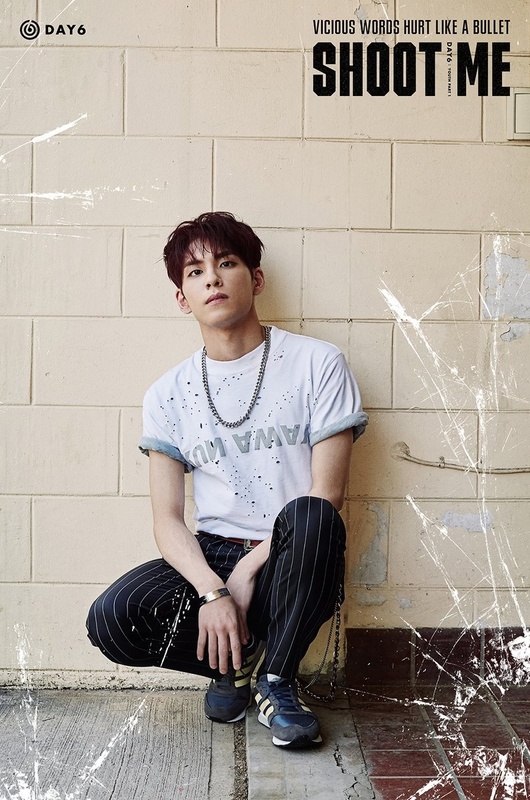 – Wonpil’s nickname was “Pencil” back in middle school. 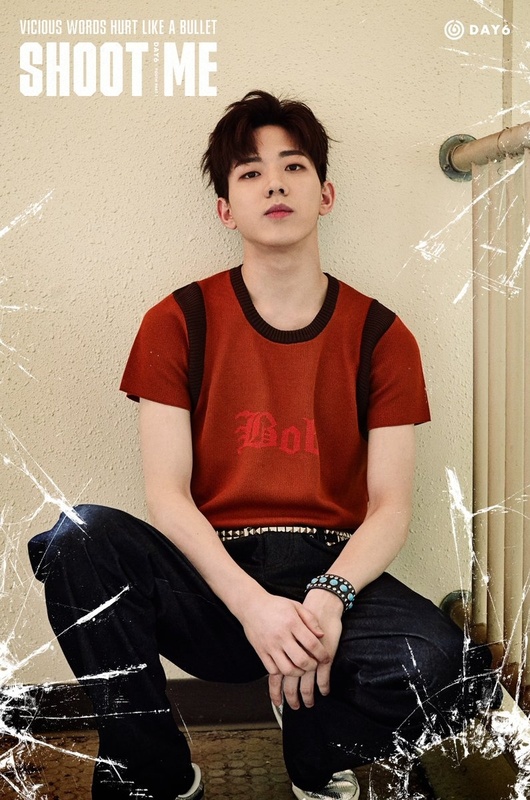 – Really likes to cling with Dowoon because he wants a younger brother. – Gets sad seeing YoungK going o school regularly while doing the responsibilities of being an idol. 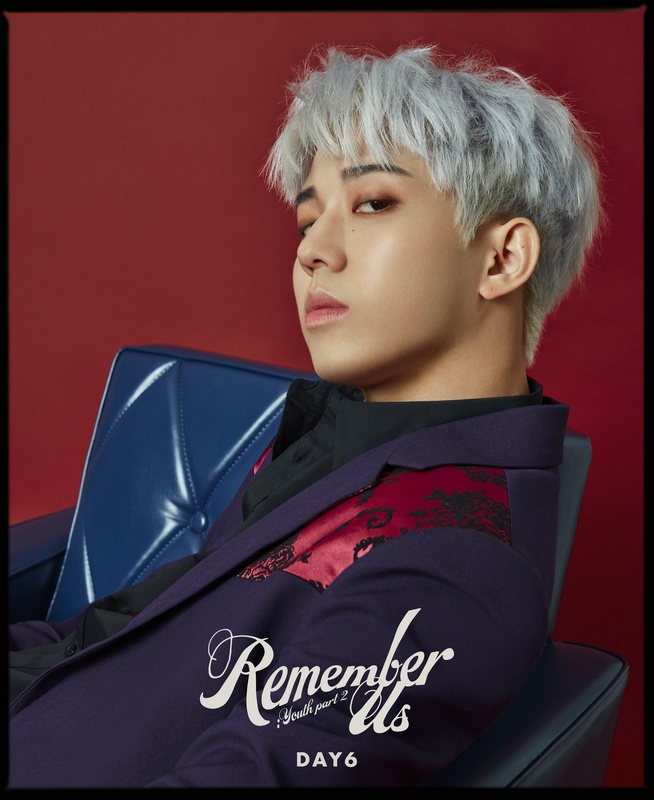 – He almost debuted in a dance group along with YoungK. – Wonpil is now a keyboardist as well as on the synthesizer (since Junhyeok left). – He studied at Busan Arts College. 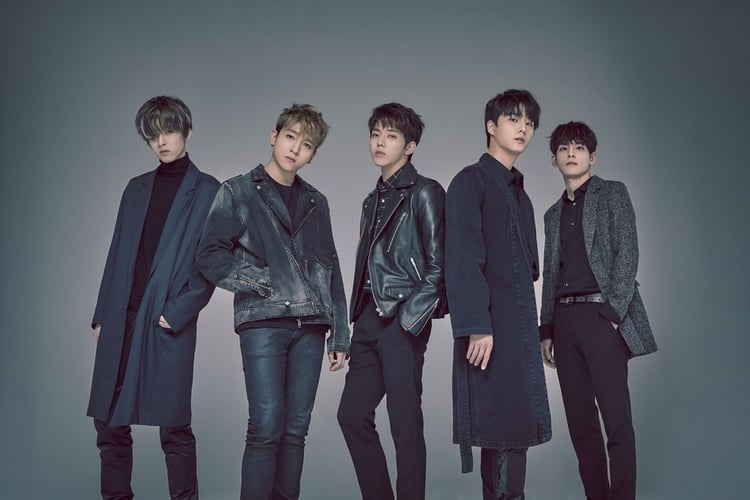 – Day6 was originally known as 5LIVE, however, their name had changed by the time Dowoon joined in 2015. – Is currently having vocal lessons. – His ears get red when he’s shy. – Gets mad at Wonpil for wanting to share the same bed. – He is Jae’s A++ student in English. – He can also play guitar. 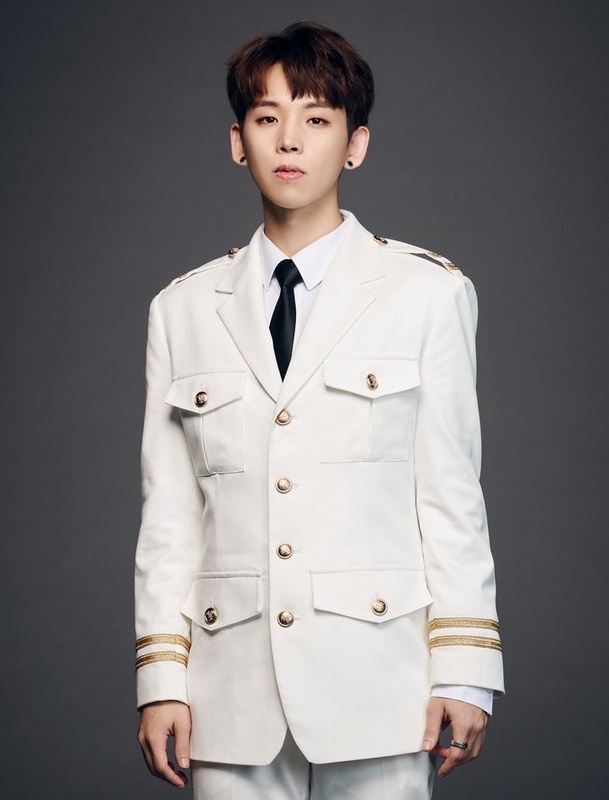 – On February 27, 2016, it was announced that Junhyeok left the company due to personal reasons. There were rumors that JYP actually terminated Junhyeok’s contract because he was dating despite the dating ban. Who is your Day6 bias? I used to like Junhyuk. I was so sad that that Instagram dating scandal with the fan took place and he had to leave the band. So, my new bias is Jae. pls add the facts i mentioned in their profile, i would love more people knowing about them, they deserve so much love!! their talents are so underrated, anyone who will read this, pls listen to day6 more!! check their covers in youtube and you’ll definitely stan them. Stan Talent! 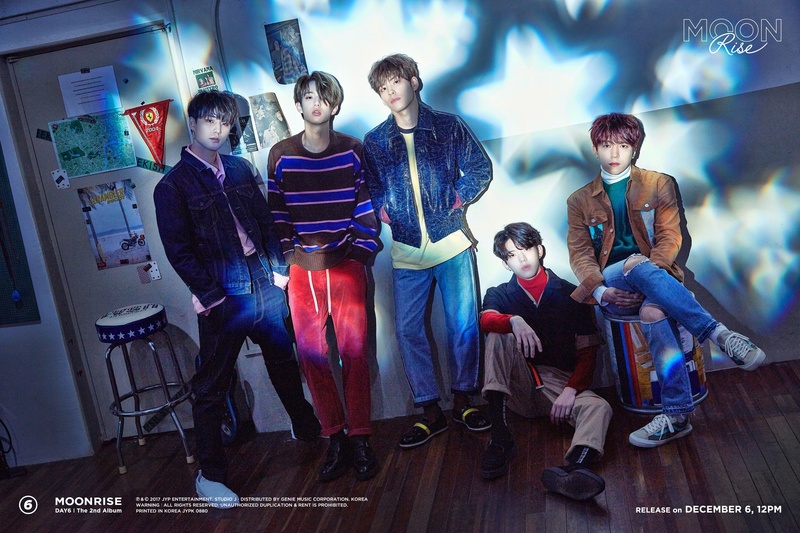 stan day6! got these updates from their ep on asc i got You. You’re right O_O Seems like they deleted their accounts. Only Jae’s seems to still work. 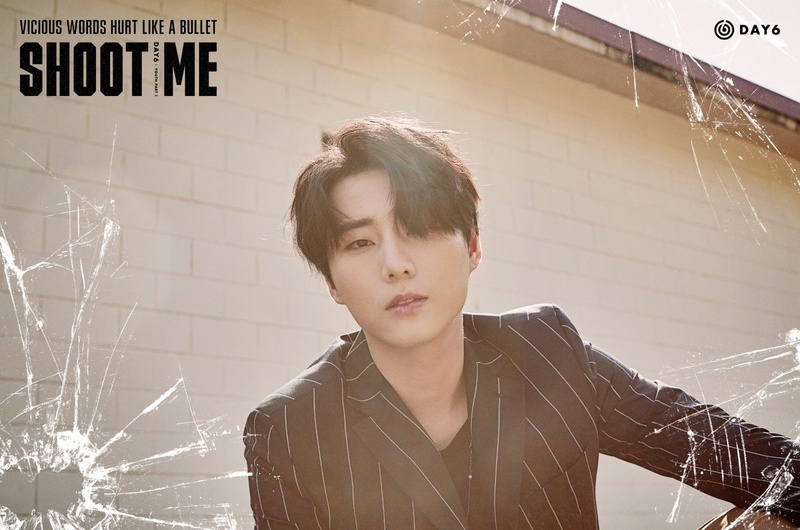 Correction again – sorry – Young K was Scouted by JYPE with his member Don Lee from 3rd Degree in Toronto to come audition for JYPE – when they were accepted as trainees at JYPE then they moved to South Korea. They way you have it sounding is that he moved back to Korea before being casted and that was not the case. 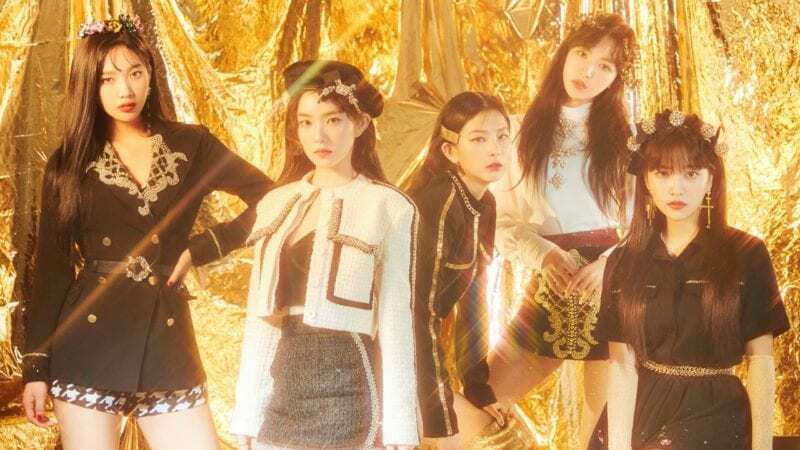 I feel like this website would be a lot more helpful to new fans if you used pictures that show the members faces. 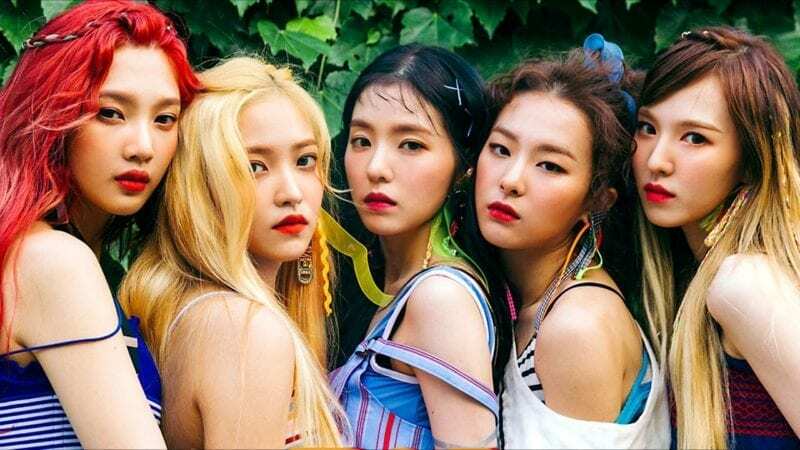 We usually try to update the photos to one of their latest comeback photoshoots as they keep changing their hairstyle and the hair color and if we’d use old pics (that maybe show their face better) it would be still pretty hard for new fans to recognize them and tell who is who in their latest videos/comebacks. Thank you for letting us know, we did some additional changes, tell us if it’s fixed. 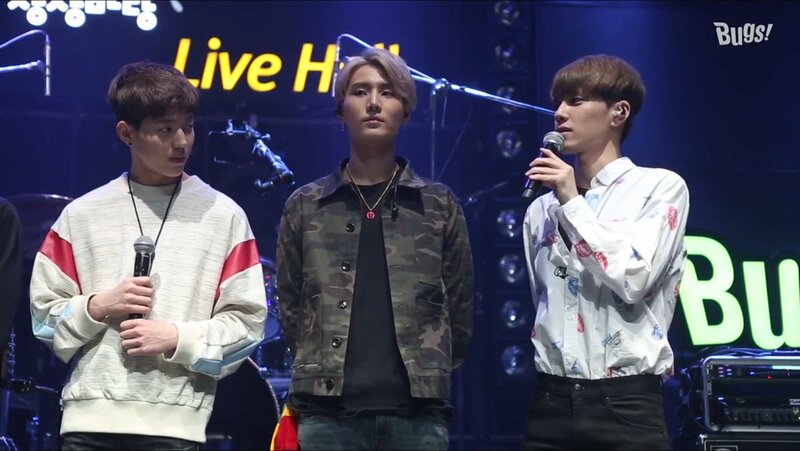 Junhyuk is their keyboardist right??? 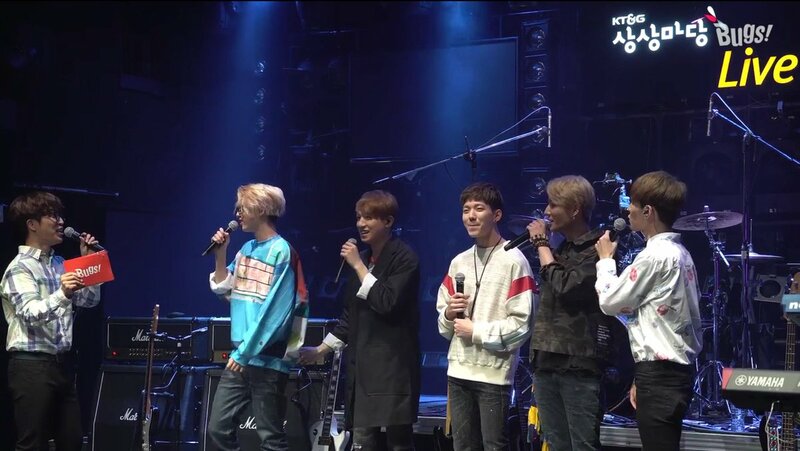 But since he leave Day6, who is their current keyboardist??? Yeah, unfortunatelly some members keep having problems with the polls system, so we think there isn’t other alternative than to change the system. The fandom name was just revealed and it is “My Day”. 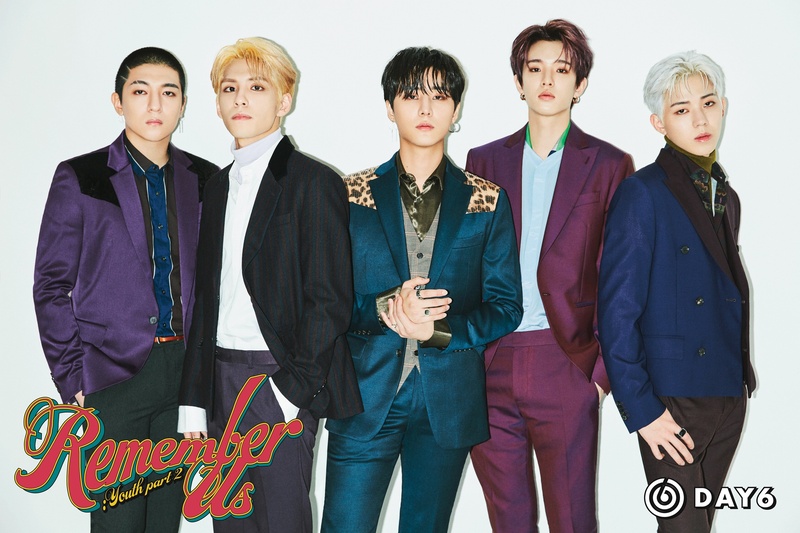 https://twitter.com/day6official/status/872407812218867713 THEY JUST SAID THEIR OFFICIAL FANDOM NAME ! 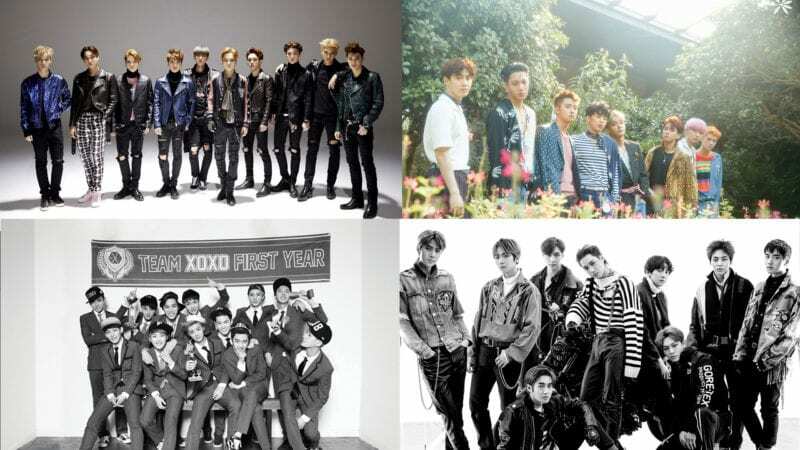 also please change the pictures to theirs most recent comeback please !! Sungjin actually appeared in an episode of Hidden Singer in season two where he competed against JYP himself to see who sounded most like JYP. He passed the first two rounds but was eliminated in the third round with most of the votes (to which he didn’t sound like JYP). when you read Dowoon note from when he get shy his ears will become Read?? i think it must be Red and not Read?? Also Wonpil is now a keyboardist as well as on the synthesizer (since Junhyeok left). And Jae’s Twitter was reactivated. a member got terminated just because of a dating ban? didn’t expect JYP to be so strict…damn. “Gets sad seeing YoungK going o school regularly while doing the responsibilities of being an idol.” Sorry but they are not idol…. Are you sure every member except for Brian have both an older sister and an older brother? 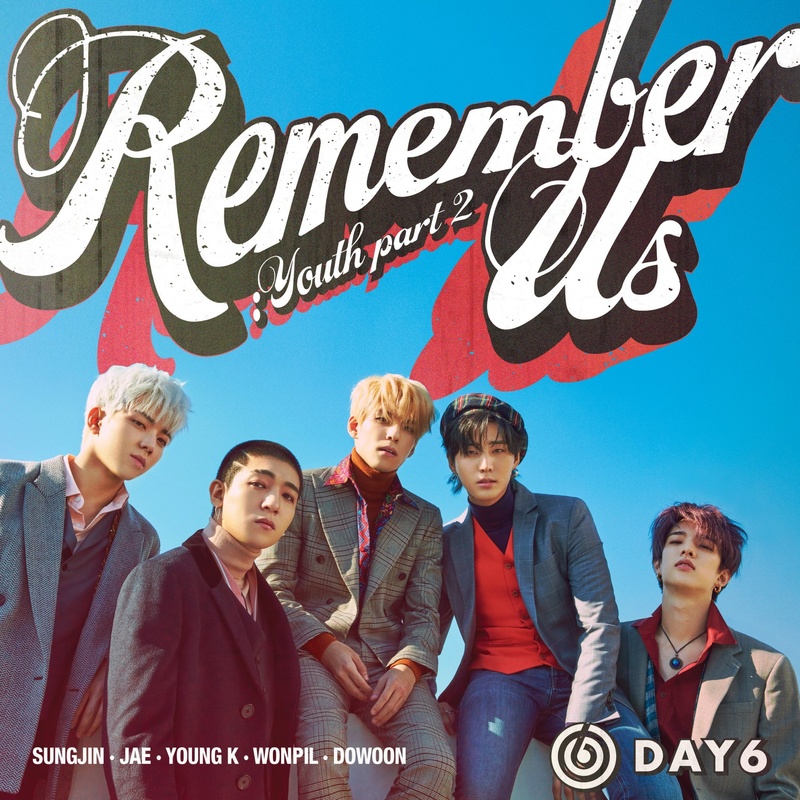 https://namu.wiki/w/DAY6 There are links to each member’s page in the second paragraph. On their individual profiles it says about siblings “1 male 1 female of which youngest”, for Young K “only child”. Now that I think about it “1 male” probably refers to themselves, so you’re right, no brothers. 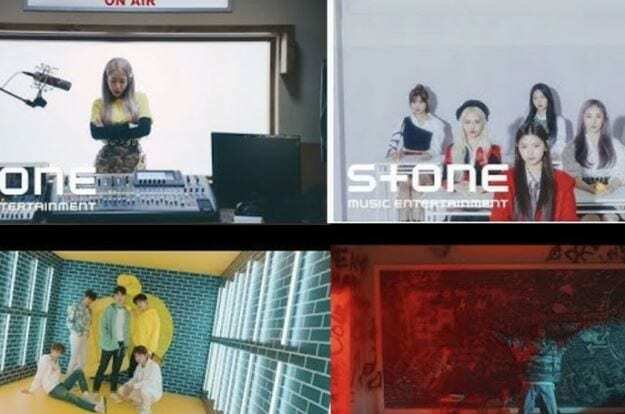 But I know for sure that the other four all have an older sister because they mentioned it on Vlive (Free Radio Jae & Sungjin). Jae said “Pizza is an international delicacy, excuse you” to Jimin on ASC, and it was so cute! Jae is friends with BM from K.A.R.D, isn’t he? “He got touched when he was not feeling well while writing a song but it still turned out well” I don’t get this reference. What I mean to say is that I didn’t watch thw video or whatever you got this piece of information from and I was reading well until ???? “He got touched”? How did he get touched? Was it too emotional? Did someone touch him and it was very disturbing for him? What kind of touch was it?? What happened? Who/What touched Sungjin? I’m losing my mind because of this. I may sound like I’m not in the best state of mind and that’s because it’s true. But please, explain. Jae also has a YouTube channel called JaeSix. They were pretty lenient and JYP even reduced it, but dating for the first 3 years isn’t allowed. the termination was still a bit unnecessary imo. 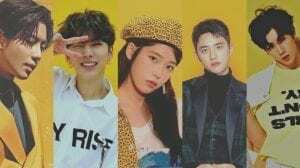 Sungjin also recently guested in Weekly Idol episode 321 along with two other former revealed masked idol for the masked idol season one finale. 1) Young K has graduated! Question– where did Brian mention that he graduated? Not that I don’t believe you! I’ve just seen several people mention this lately, but I can’t find where he actually mentioned it? Thanks! Junhyeok left JYP because of personal reasons. It was rumored that he was dating a fan, but JYP didn’t kick him out because of that. 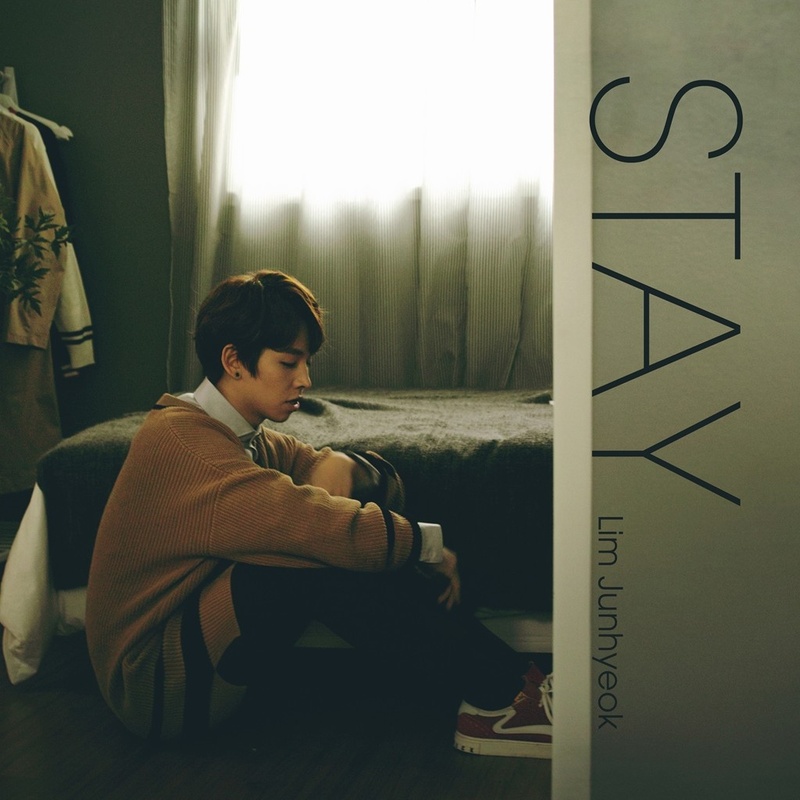 Junhyeok himself chose to leave. 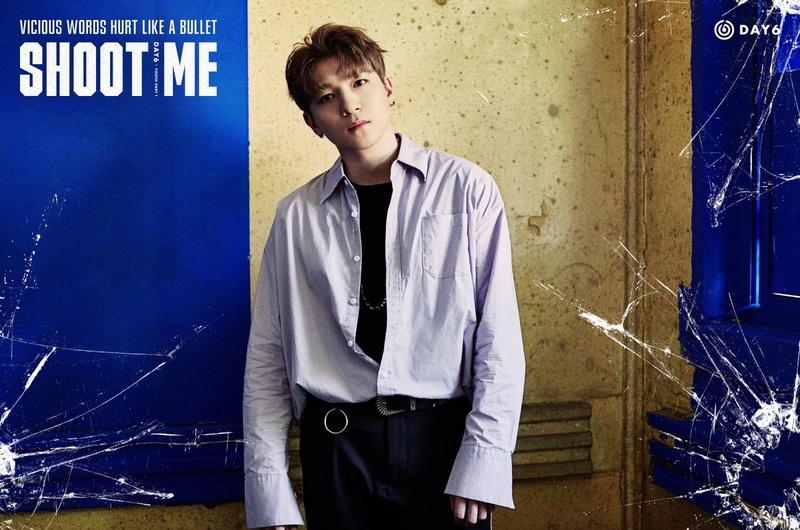 Doesn’t Sungjin look like BTS Jeon Jungkook? I love these boys!!!! Continue to release grest music!! But “I am serious” forever has a special place in my heart. 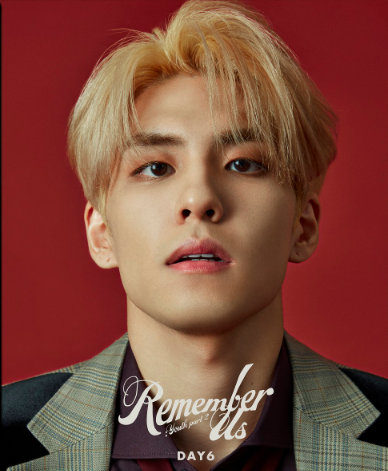 Wonpil’s nickname was “Pencil” back in middle school. you messed up wonpil and dowoon’s ideal type 🙁 wonpil’s is dowoon and dowoon’s is wonpil. where did you see that Dowoon’s ideal type is girls who know what they want and go for it? Jae is apparently friends with 2PM’s Nickhun. He made a YT video with him, so I’m guessing they’re friends. SUNGJIN, YOUNGK, WONPIL, and DOWOON are all from Gyeonggi Province. 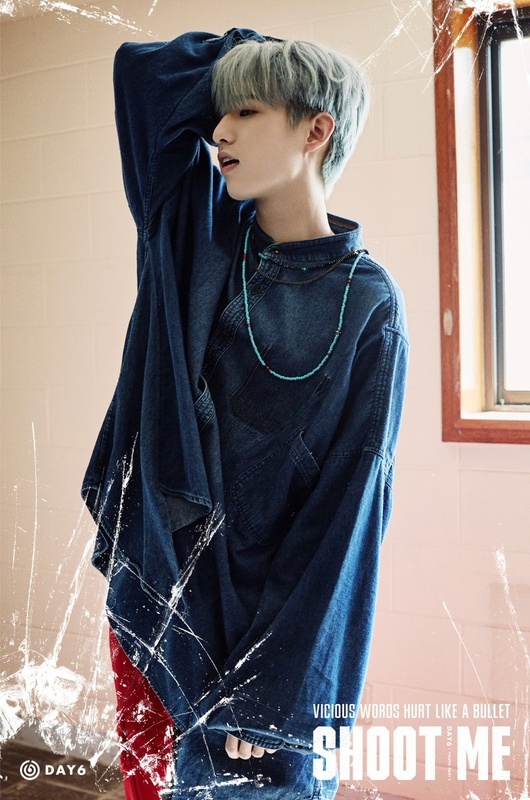 JAE was born in Buenos Aires, Argentina. JAE is lactose intolerant (gets nauseous, headaches, and throws up after imbibing milk products) and is allergic to fruit. Harry Potter is an outdated nickname for Jae. Nobody calls him that,,ever lol. 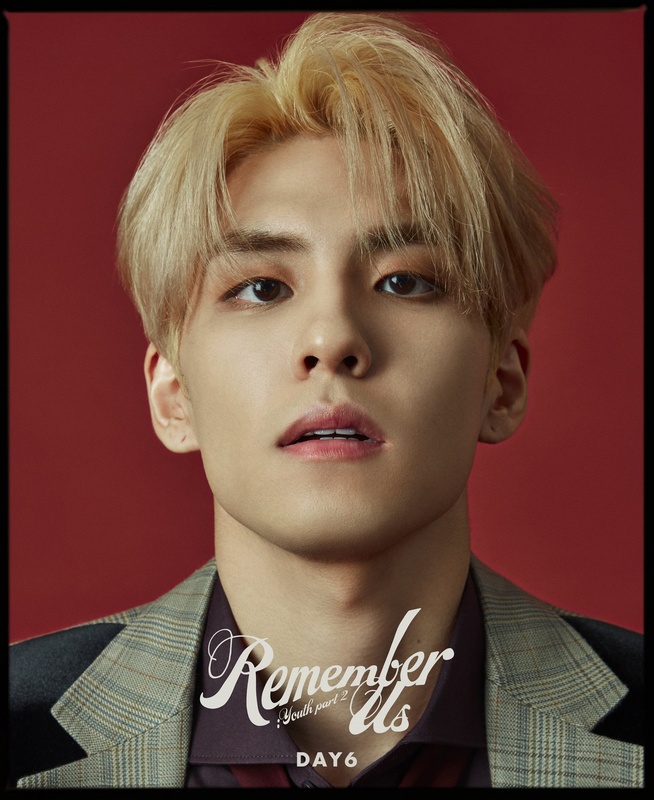 Young K isn’t really considered the korean dictionary, wonpil is. But jae said Young K is more like his personal translator lol. I’m pretty sure the weights are inaccurate as they love to eat a lot haha. Especially Young k who gains and loses weight often. that’s all i have for now, hope it helped! Here are some facts about Junhyuk, I hope my research helps others! 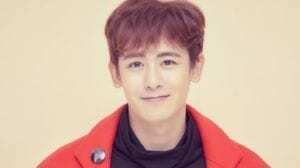 -he appeared on “The Unit” as a contestant. 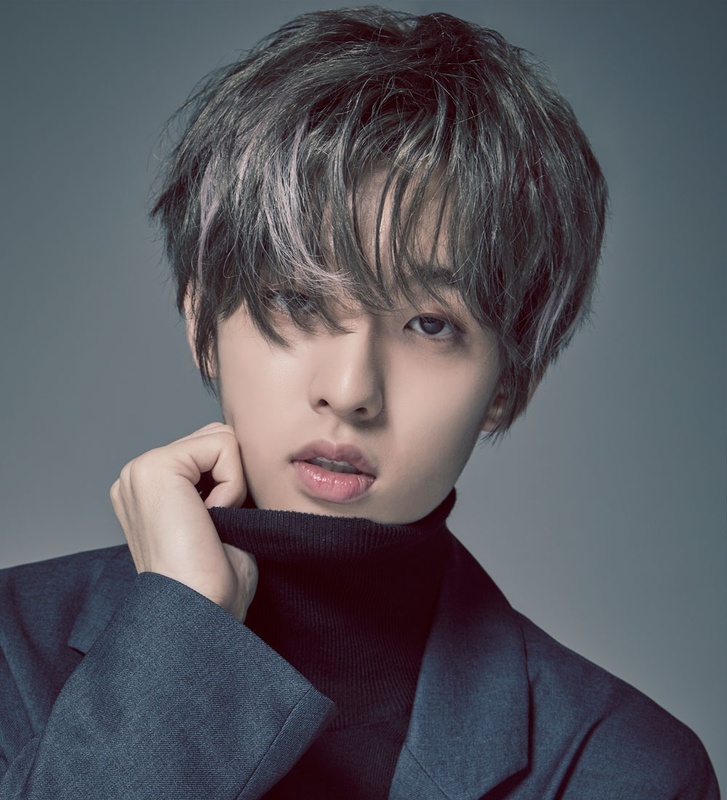 -he stated on “The Unit” during his audition, he left DAY6 because he thought he was doing harm to his group due to the controversy in the past. 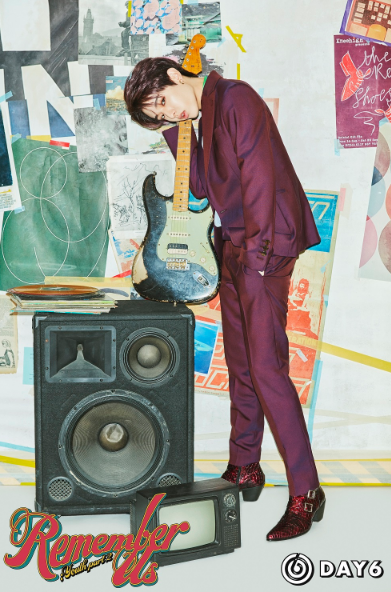 This is one of the photos of Junhyuk from “The Unit” if you would like to update his photo. *JunHyuk was eliminated on “The Unit” at 32th place. 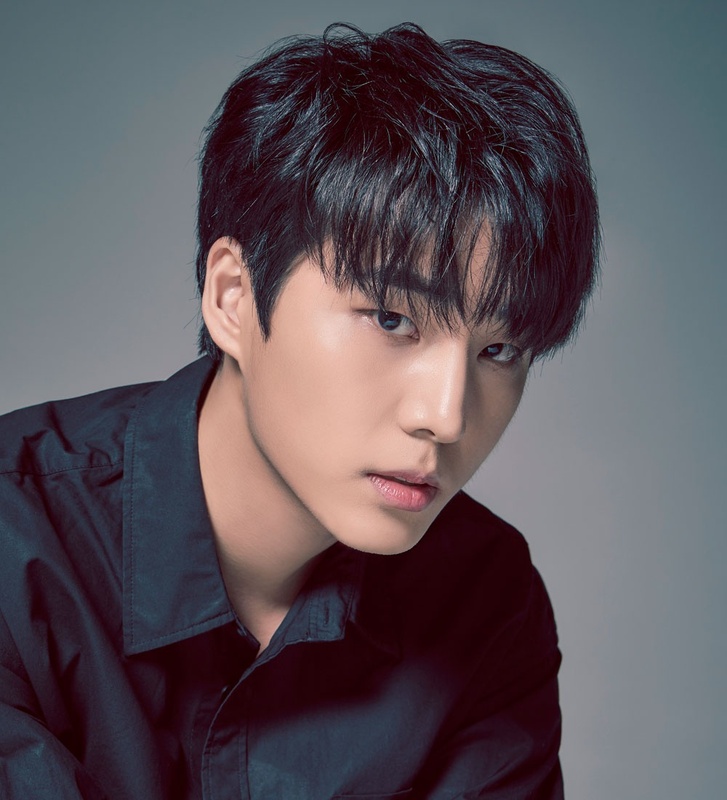 -Junhyuk was part of a 4-member band called “Be Blossom” under V Entertainment for a certain amount of time, after he left DAY6. isn’t woon pil from incheon? i think that’s what i heard from weekly idol. Yes, Incheon is a city in Gyeonggi Province. yes. 🙂 JYP Family is very united. Jae is allergic to pollen, he said that in his latest vlog on youtube! 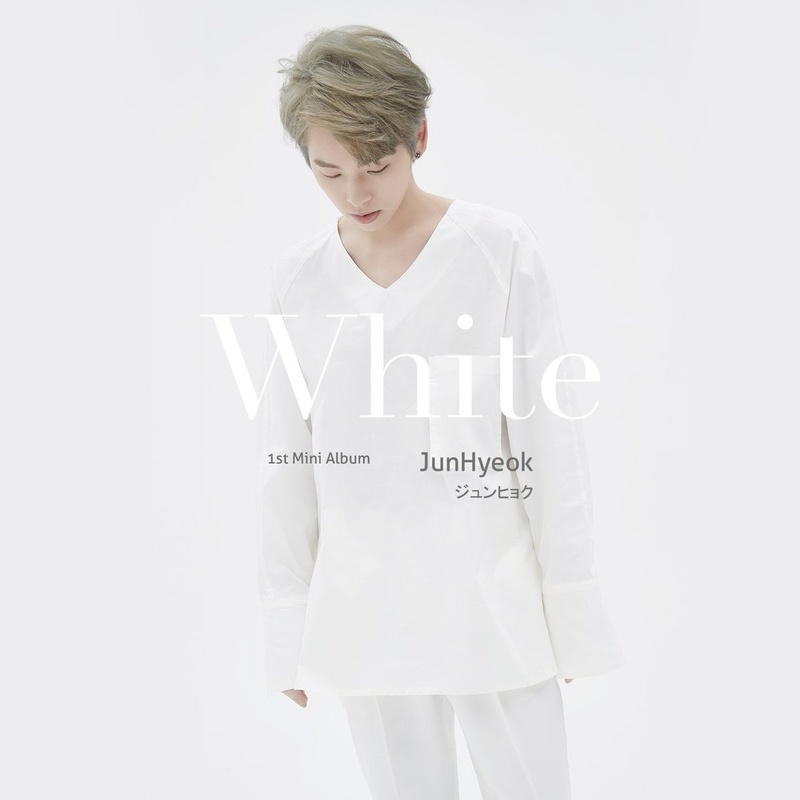 -Junhyuk will be releasing his 1st Japanese mini album called ‘White’, the album will be featuring songs called: ‘Her’, ‘Movie In Mind’, ‘Sometimes I Cry’, ‘Stay (Jap. Ver)’ and ‘Sorry (Jap. Ver)’. 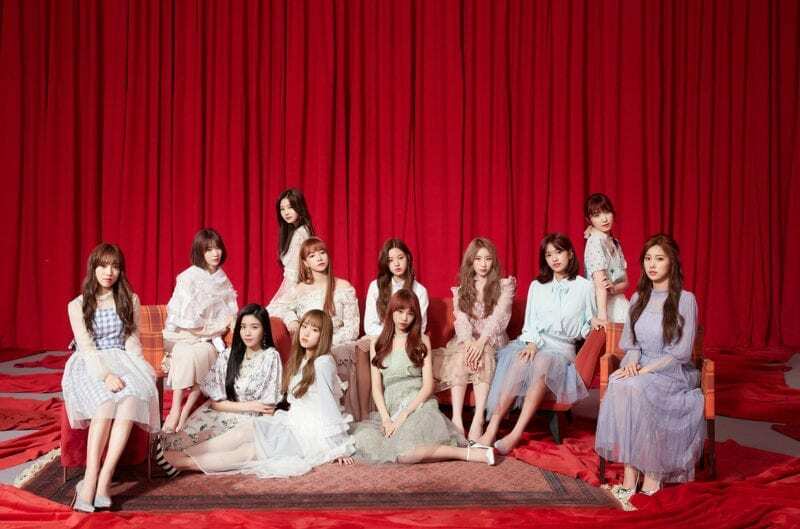 The album is set to release on May 31th 2018. -Junhyuk will be participating at an event called “Shibuya Milkyway” on Jun 4th 2018. May you please create a page for Junhyuk as he’s a solo artist now? 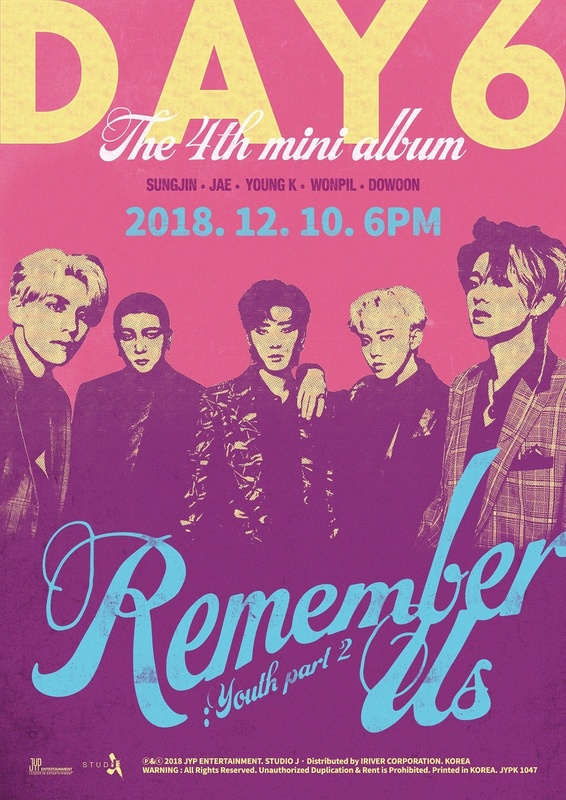 At the introduction it says “Day6 consist of 5 members; Sunjin, Jae…” However, it is Sungjin, not Sunjin. It is written right in his profile, but could you maybe also change it at the top? Thank you so much for making a page for Junhyeok!! I love you so much!! Jae graduated as an MC of ASC, due to his upcoming performances and promotions schedules. He and ASC tweeted about it. Jae said he used to learn salsa dance. 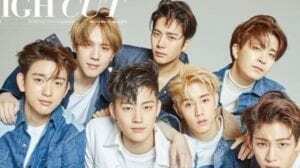 Why Junhyuk left the group? Jae said he thinks in Korean when he’s angry on his ASC graduation episode. Dowoon baptismal name is Paul and Young K’s nickname by his fans is 얌또/yam ddo/calm psycho. The song ‘Shoot Me’ is my favorite. because he had a girlfriend and there was a rule about that. 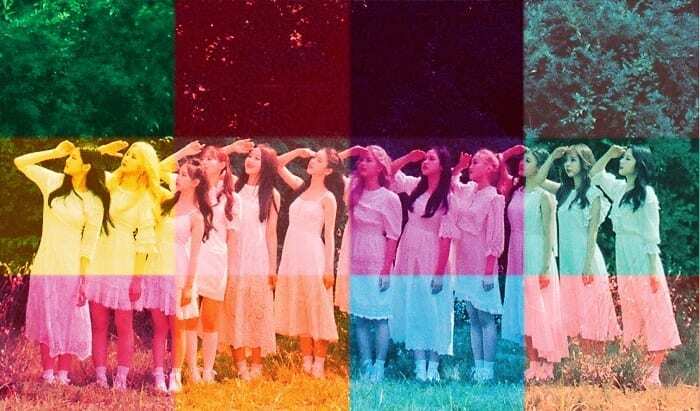 Is this a new comeback or just a special MV? Under Jae’s profile, it says, “Jae was MC in ASC (After School Club) along with Eric Nam, 15&‘s Jimin, U-KISS‘s ex member Kevin.” It should be, “Jae was MC in ASC (After School Club) along with 15&‘s Jimin and U-KISS‘s ex member Kevin.” Jae replaced Eric, so of course he didn’t MC ALONG WITH Eric. Thanks a lot for replying, wasn’t sure if it should be added to their Latest Korean comeback section or not, but I guess it’s not a song they promote but just a special release. I think wonpil has an insta now? 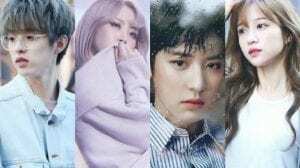 @myday_oncehihigh:disqus Not sure but it looks like a fan account. It’s set on private and only has 1 follower. I was shocked when i saw the results of the poll, why is Sungjin the least popular? 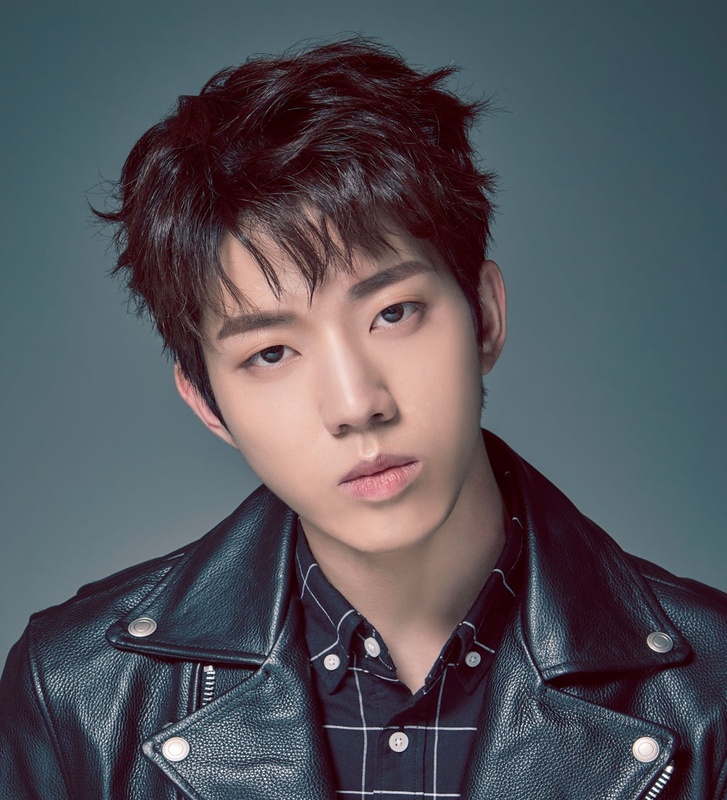 Since Dowoon has been getting alot of lines in their recent songs, would you consider Dowoon to be a Vocalist? Junhyuk and junhyeok are same. Junhyuk, that’s how korean write their name in romanji. And junhyeok, that’s how korean read their name. So it’s up to the owner of the name want to write it as junhyuk or junhyeok. Ohhh that’s why then have 5 members but are called Day6! (the MoRe yOu kNoOOooW) And wowowow They are such an underrated group! They’re like an ACTUAL band!!! oooohh, maybe at this point, he would be a subvocal? 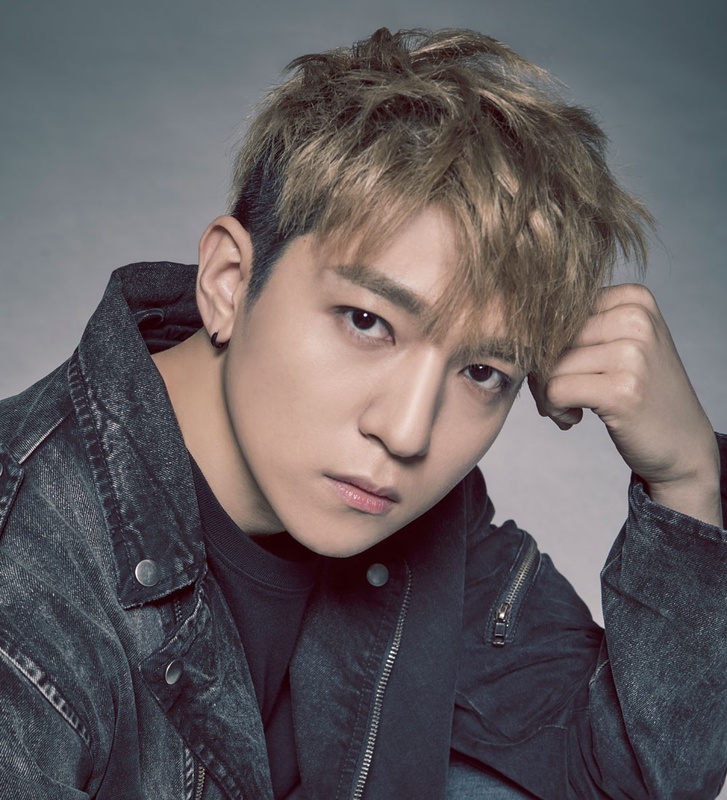 SUNGJIN NEEDS MORE APPRECIATION! WHY DOES HE HAVE THE LEAST AMOUNT OF VOTES! AND YES HE’S MY BIAS! 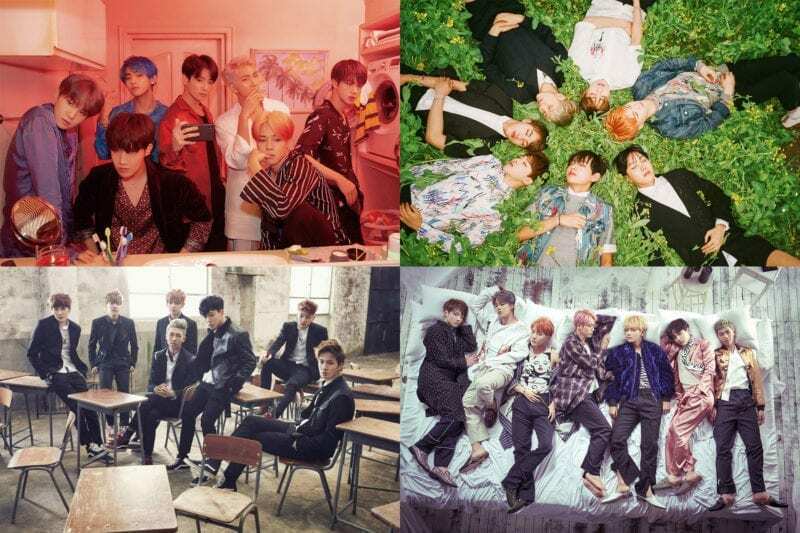 @autumnseokgi:disqus Thanks a lot for providing their comeback photos along with their names, it’s very much appreciated! 🙂 Please do post the rest of the teasers when they will be revealed. I think the close-up teasers are the best for the profile (so far). No, the ‘6’ came from the six members. Junhyeok’s contract got terminated because he breached it which is why he had to leave. Jae’s religion is Christianity. You can see this in his thank you in ‘Sunrise’. They have their own room in the dorm! This is a sign that they are making more money to move into a bigger place with lots of bedrooms. Jaeisso cute and charming which makes him bae already. Sungjin bday is coming up! 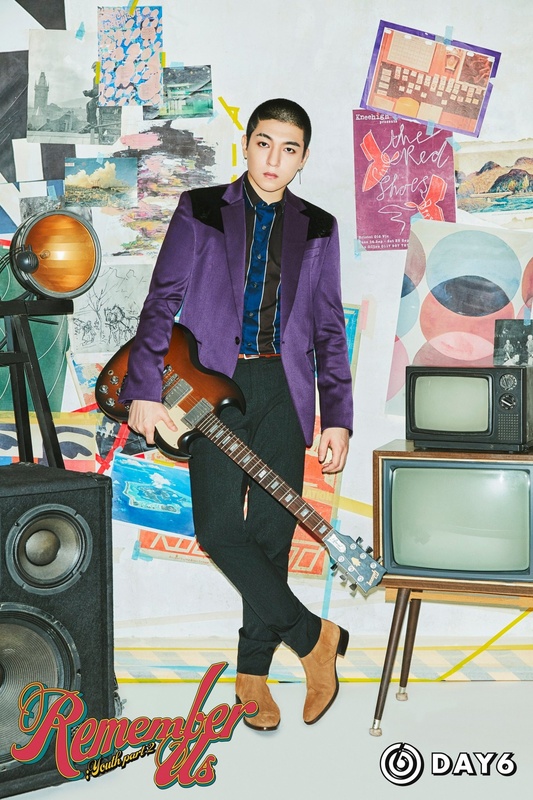 jae plays the lead guitar and sungjin is the rhythm guitar. I hate to nitpick but Jae’s Korean name is 박제형 (emphasize on the 제). 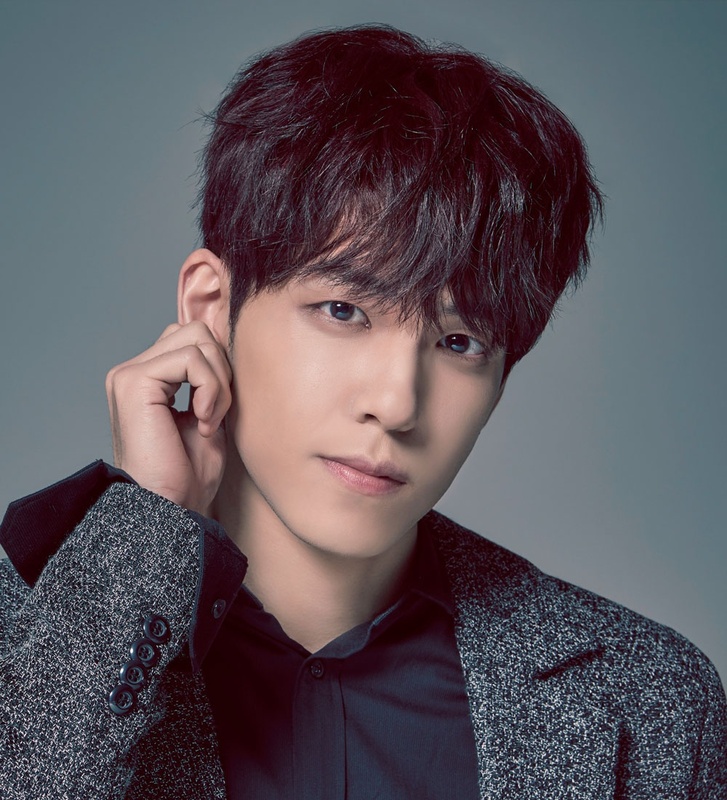 dowoon has a twitter now! please update! Dowoon wasn’t born in Busan. He was born in Seoul but was raised in Busan for most of his childhood. It’s a common misconception since he has the Busan satoori, but he’s mentioned it himself many times. Are you can change name of Jae? 박제형 not 박재형. so because DAY6 doesnt have 6 members anymore…why arent they DAY5??? ?